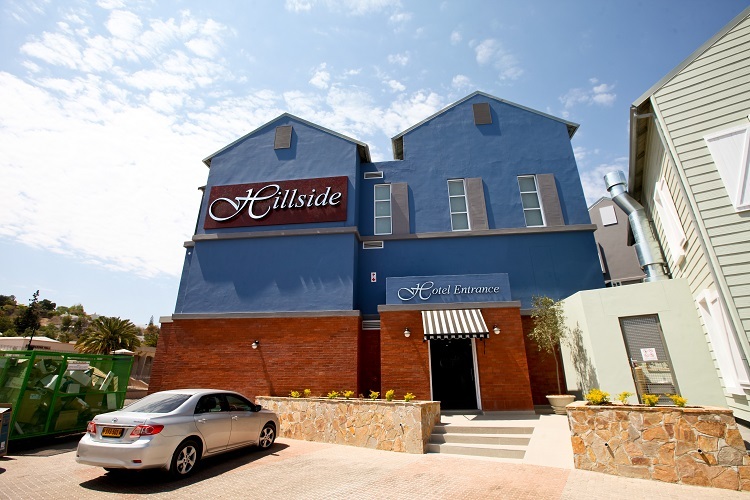 Hillside executive accommodation is located in the heart of the Klein Windhoek Valley, the building was recently renovated and modernised with the aim to become one of the most desired accomodation hotspots in Windhoek. Our focus is to deliver an executive accomodation service at very competative rates for the specific needs of the discerning business person and tourist. We promise you a most wonderful and comfortable stay at our luxurious self-catering apartments.